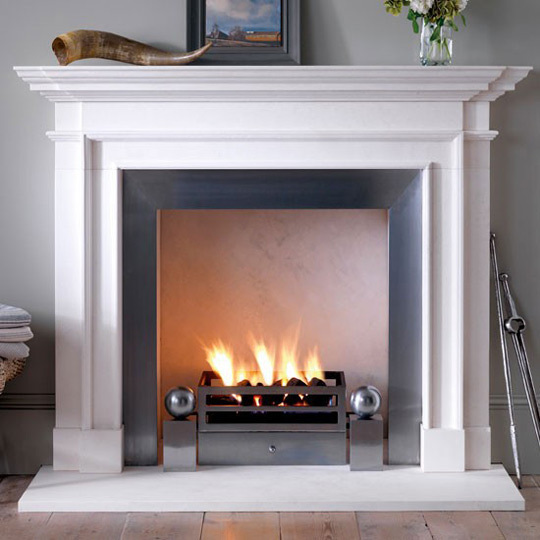 Robert Aagaard & co not only offer a large selection of fireplaces, we also offer a bespoke service, in a design you may not be able to find in other collections, in either wood or stone. All hand made to a very high standard. The choice Chesney’s can offer is unrivalled.